GTA V just made history today, as the title achieved first day sales of over $800 million worldwide, which excludes Japan and Brazil, where the game hasn’t launched yet. 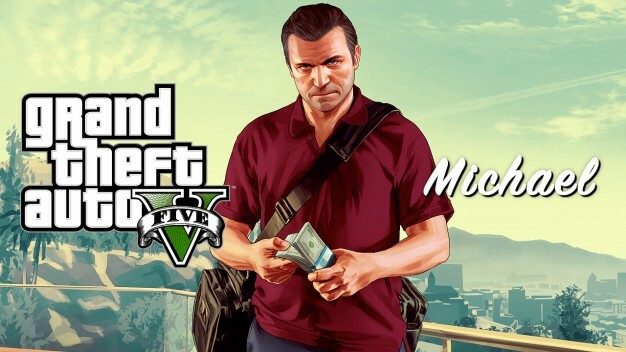 This marks the highest first day sales in the history of distributor Take-Two Interactive Software, Inc., as well as the GTA series as a whole. You know GTA V is serious business when Edge gives it a 10, because Edge gives out perfect scores once every ten thousand years. GTA V is out right now for the PS3 and 360, and is rated M for Much Mayhem. More info on the title can be found here, including info on the multiplayer component of GTA V, GTA Online, which launches October 1st and cannot get here fast enough.